The frames are lightweight and the lenses are crystal clear as usual for Costas. 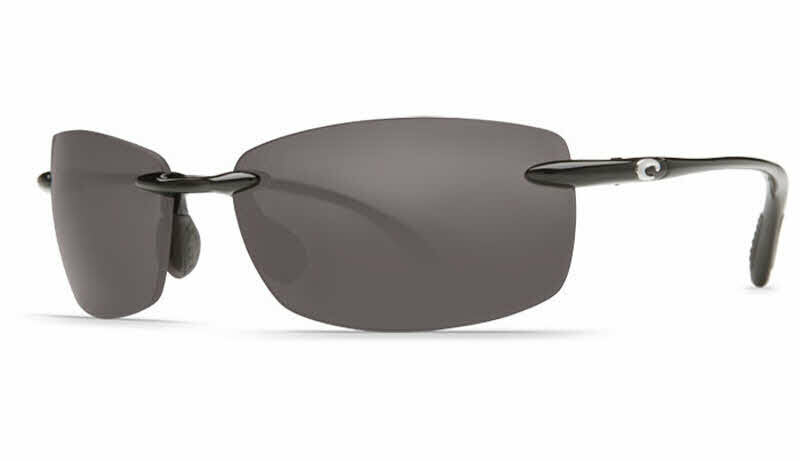 They also fit with a smaller profile to stay cool and prevent sun lines you get when wearing other models in direct sunlight. The bi-focal section takes time getting used to if you wear regular readers, but once you figure it out it makes these glasses compatible for any outdoor activity along with reading. And nobody will notice that they are readers.